Great view. Comfortable beds. Spacious rooms. 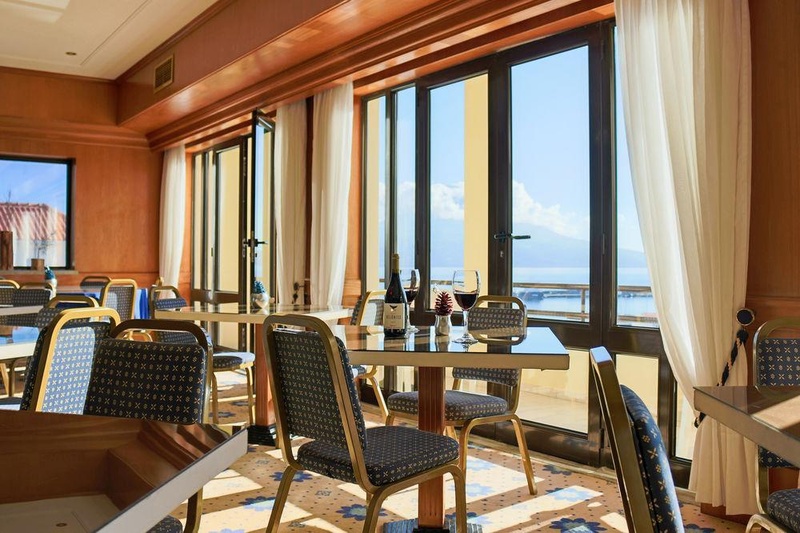 This city hotel enjoys a privileged location and offers a view of Horta, the sea and Pico Island. 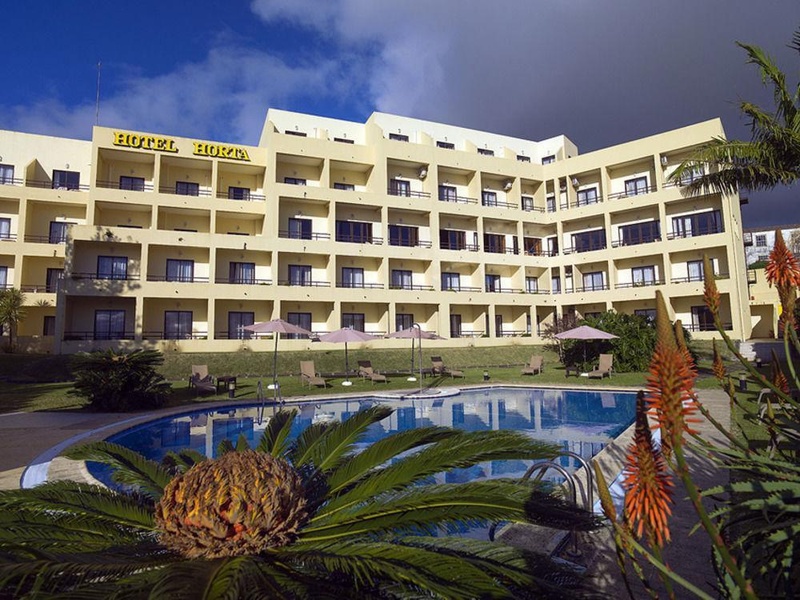 The centre of Horta is around 100 m away and Porto Pim Beach lies roughly 800 m from the hotel. Caldeira and Capelinhos volcanoes are around a half an hour's drive away and it is roughly 20 minutes to Varadouro. Renovated in 2004, the hotel comprises a total of 80 stylish rooms spread over 5 floors of which 1 is a junior suite and 1 is a suite. The hotel has an air-conditioned lobby with a 24-hour reception, a safe, a currency exchange desk, a cloakroom and a lift. 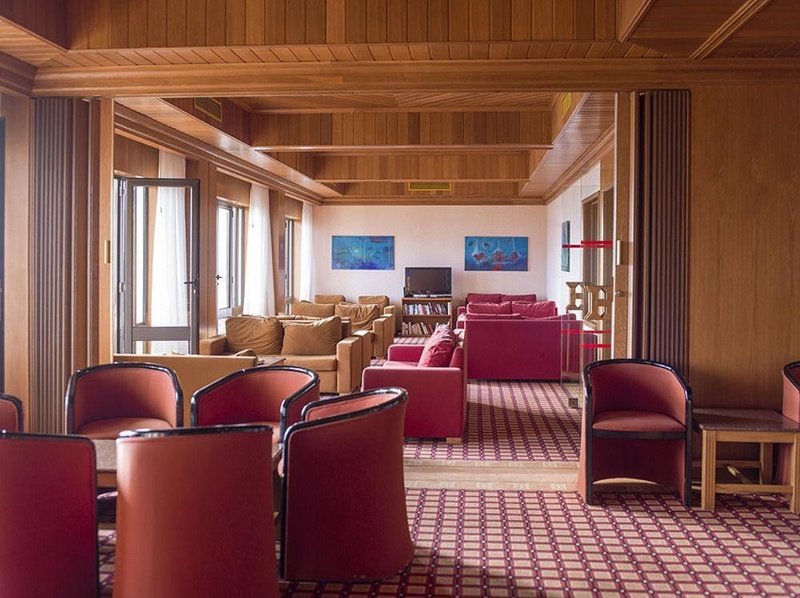 Furthermore, guests are also offered a popular bar, an air-conditioned panoramic restaurant, a dining room, a conference room for 100 persons and a garden. Room and laundry services are available for an additional fee and are of the highest quality. A car park is also available (charges apply). The comfortable rooms come with an en suite bathroom and hairdryer. Further furnishings include a direct dial telephone, satellite/ cable TV, a radio, Internet access, a double bed, a hire safe and a terrace. The air conditioning and heating may be individually adjusted. There is a swimming pool in the grounds as well as sun loungers and parasols laid out ready for use. Guests are also able to work out in the gym. Guests may select their breakfast from a buffet. Lunch and dinner may be taken à la carte or from a set menu. 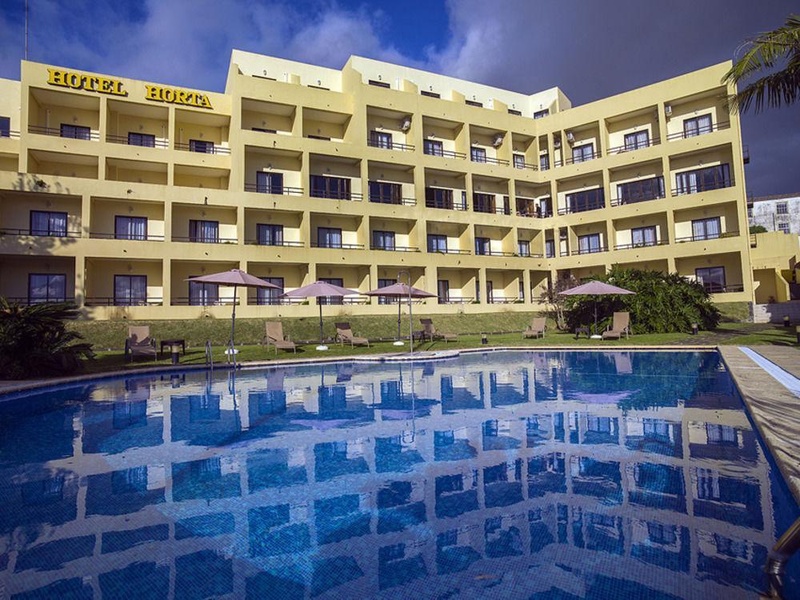 It is additionally possible to book half-board or full board stays. Very good hotel. Easily accessible by car and close to the city center. Great room. Aircondition for free. Fab view from balcony. Great view over the city. Aircondition for free. Private balcony. Comfy bed. Aircondition for free. Very ordinary for the price. Expensive laundry service.